Chom Reap Sur (Hello) ladies and gentlemen! My name is Neth Makara, but most of people call me (Mak). 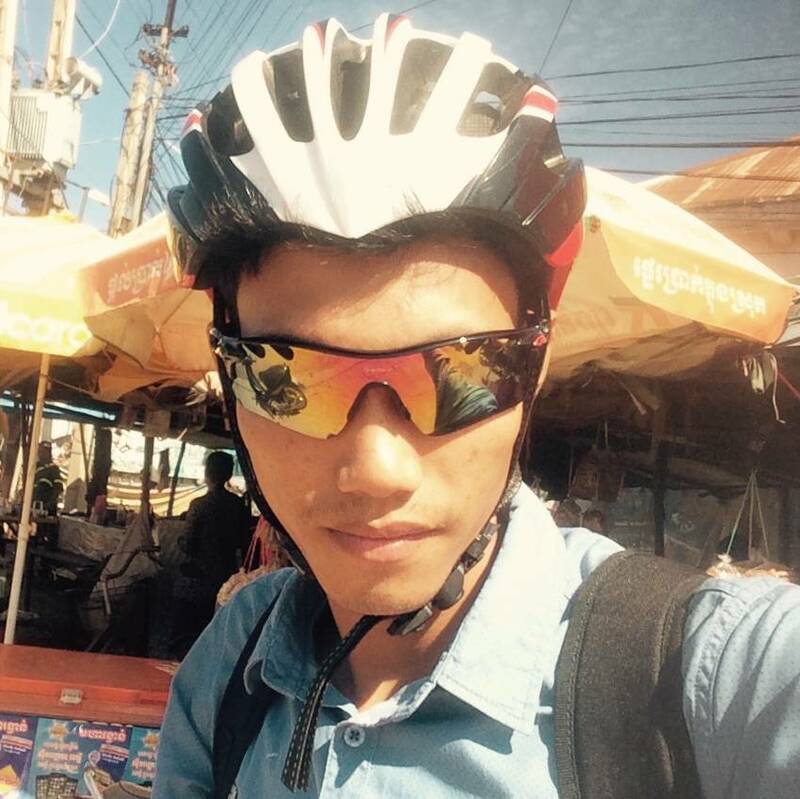 I was born in 1994 at Kompot province of Cambodia where is very close to Vietnam border. I have 6 siblings, and I’m a youngest in the family. I’ve completed high school in 2012. 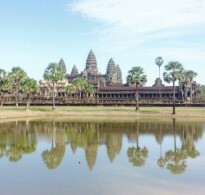 Soon after, I’ve moved to study at Build Bright University in Siem Reap. I’ve graduated bachelor degree of English (TEFL) in 2016. I became an official tourist guide recognized by the ministry of Tourism of Cambodia since 2015, so I that I can introduce vacationers from all over the world about my country such as: history, culture, civilization, politic, lifestyle, tradition etc. 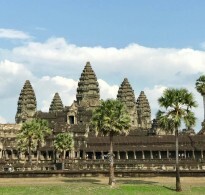 I have taken all types of tours around Cambodia. I specialize in adventure tours like: camping, cycling, trekking, cultural, temple tours and city tours as well. currently, I have been working as a Free lance English speaking tourist guide for both travel agents and hotels. I’m flexible, reliable, helpful, knowledgeable and open minded. I am looking forward to welcoming you to visit my beautiful country. 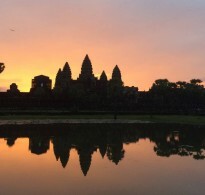 Let this guy inspire you to explore the special places around Cambodia.